Recent efforts by government officials and self-appointed guardians of public morality to control the contents of art and public speech have exposed deep divisions in America's beliefs about artistic value and freedom of expression. 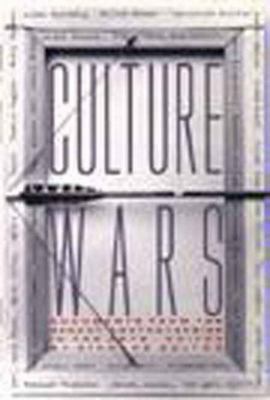 Culture Wars is the first book to document the turbulent and disturbing debates in the words of artists, legislators, lobbyists, and critics. 20 illustrations.Bolton, Richard is the author of 'Culture Wars: Documents from the Recent Controversies in the Arts' with ISBN 9781565840119 and ISBN 1565840119.